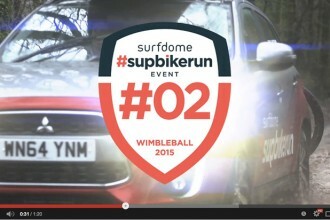 #supbikerun – a new breed of triathlon. The swimming has been replaced with SUP (stand up paddle boarding) and both the bike and run are set on off-road tracks and trails. The beauty of this format of a tri-sports event is we can host our events in some spectacular settings. From the lakes to the mountains, our core objective is to deliver exciting and fun events that push you physically and challenge your mind. Each event is chip timed enabling you to accurately monitor your performance but we don’t want you to get too hung-up about that. We welcome all fitness levels from amateur to pro, remember the core focus here is having fun in some stunning locations. 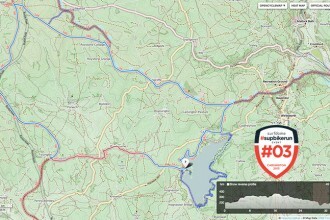 We aim to deliver each event with military precision, we want your experience with #supbikerun to be one to remember. This style of event isn’t a totally new concept, tri-sports events combining SUP have successfully been delivered in Hawaii, USA and Canada but this is a new concept to the UK. With interest in SUP growing massively here in the UK we want to welcome and introduce as many people to the sport as possible. 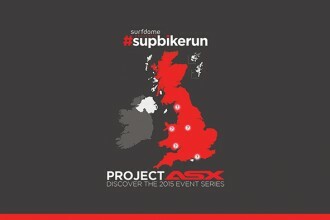 As part of this introduction, #supbikerun will host SUP training days at each of our event locations pre-each event. On the run up to our first event in September, we will host 4 SUP training days throughout the summer months at our lake in Chichester, West Sussex. Open to total beginners or amateurs looking to improve their technique. The training day will be an introduction to the sport, the equipment and the many benefits of stand up paddle boarding. Remember, we welcome all fitness levels to our events from pro racer to simply a few mates enjoying an adventurous day out, our events and staff will cater for all abilities.